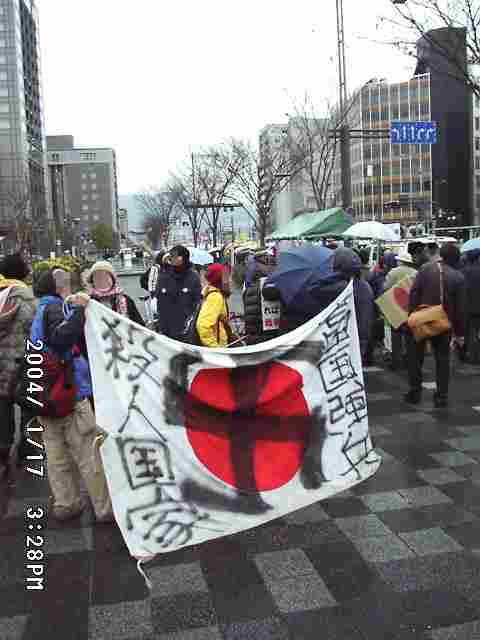 "Piss to the Jap imperial flag! Piss to all governments! Viva la uprising! Ich moechte schoene Anarchie! Geh' zum Teufel, alle Kapitalismus und NAZIS! Instead of THEIR VIOLENCE, WE must try to get OUR MUTUAL AID society all over the world."